A collaborative research team from China has published a new analysis that shows the Earth's climate would increase by 4 °C, compared to pre-industrial levels, before the end of 21st century. To understand the severity of this, consider the Paris Agreement (https://unfccc.int/process/the-paris-agreement/what-is-the-paris-agreement) of the United Nations. It's a global effort to prevent an increase of 2°C. Nearly every country on the planet–the United States is the only country to withdraw–has agreed to work to prevent the catastrophic effects of two degrees of warming. 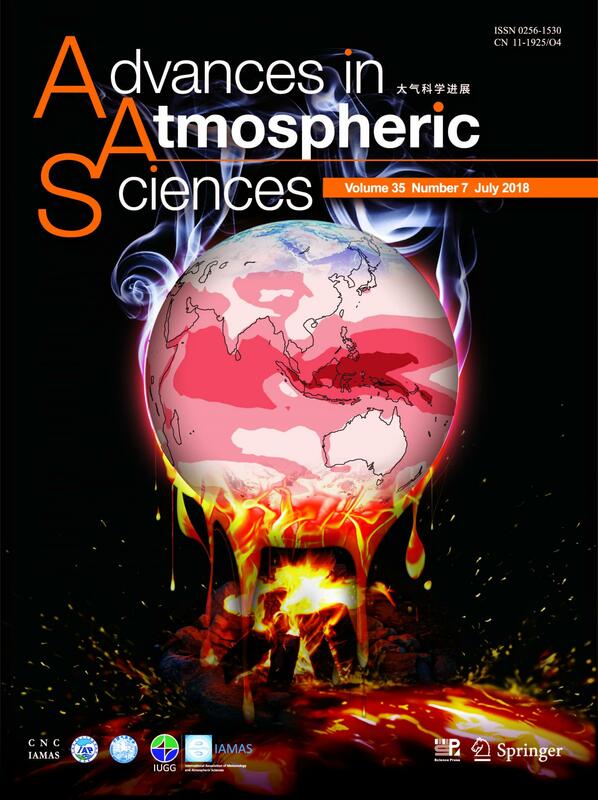 The researchers published their analysis projecting a doubling of that increase in Advances in Atmospheric Sciences (https://link.springer.com/article/10.1007/s00376-018-7160-4 ) on May 18, 2018. "A great many record-breaking heat events, heavy floods, and extreme droughts would occur if global warming crosses the 4 °C level, with respect to the preindustrial period," said Dabang Jiang, a senior researcher at the Institute of Atmospheric Physics of the Chinese Academy of Sciences. "The temperature increase would cause severe threats to ecosystems, human systems, and associated societies and economies." In the analysis, Jiang and his team used the parameters of scenario in which there was no mitigation of rising greenhouse gas emissions. They compared 39 coordinated climate model experiments from the fifth phase of the Coupled Model Intercomparison Project (https://www.wcrp-climate.org/wgcm-cmip), which develops and reviews climate models to ensure the most accurate climate simulations possible. They found that most of the models projected an increase of 4°C as early as 2064 and as late as 2095 in the 21st century, with 2084 appearing as the median year. This increase translates to more annual and seasonal warming over land than over the ocean, with significant warming in the Arctic. The variability of temperature throughout one year would be lower in the tropics and higher in polar regions, while precipitation would most likely increase in the Arctic and in the Pacific. These are the same effects that would occur under 1.5°C or 2°C increases, but more severe. "Such comparisons between the three levels of global warming imply that global and regional climate will undergo greater changes if higher levels of global warming are crossed in the 21st century," wrote Jiang. The researchers continue to investigate the changes associated with 4°C of global warming in extreme climates. "Our ultimate goal is to provide a comprehensive picture of the mean and extreme climate changes associated with higher levels of global warming based on state-of-the art climate models, which is of high interest to the decision-makers and the public," said Jiang. Researchers from the Chinese Academy of Sciences Center for Excellence in Tibetan Plateau Earth Sciences, the Collaborative Innovation Center on Forecast and Evaluation of Meteorological Disasters at the Nanjing University of Information Science & Technology, the Joint Laboratory for Climate and Environmental Change at Chengdu University of Information Technology, and the University of Chinese Academy of Sciences contributed to this study. This work was supported by the National Basic Research Program of China and the National Natural Science Foundation of China.